Supernumerary teeth, also known as hyperdontia, describe the extra teeth that can develop in a person's mouth. Adults normally have 32 permanent teeth, while children have 20 baby teeth. 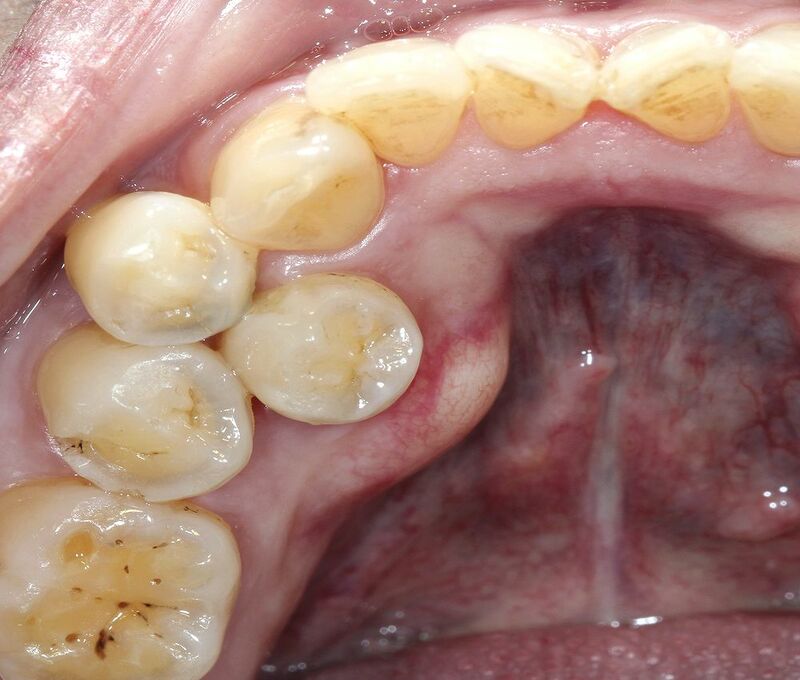 Supernumerary teeth are those that are present beyond these. They can appear anywhere in the mouth, as single teeth or multiple teeth. Supernumerary teeth are most often identified among the permanent adult teeth, but they do appear with baby teeth, also known as deciduous teeth, which are often overlooked as they often erupt normally, are shaped like other teeth and are in correct alignment.